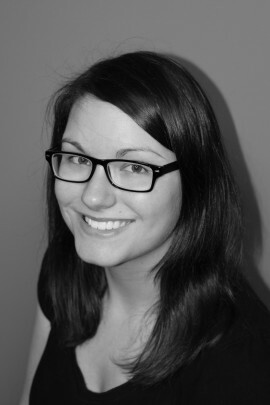 Our featured team member for the week is our Certified Athletic Therapist, Nicole Rossignol. Nicole has been with us for a year now and has been busy doing assessments and treating clients at the clinic and the pool. She takes the time to personally know every individual and their injury, and focuses on educating the client so they have a better understanding of why they feel the way they do. She creates customized rehab programs that will best suit the client’s goals by using hands on techniques and taping, to get them back to their activities of daily living. Nicole is currently working on details for an Acute Sports Injury clinic, so check back soon for dates and times!